A Hamas terrorist on Monday attacked and attempted to stab Israeli Prison Service (IPS) guards at the Ketziot Prison in southern Israel. The guards overpowered him and thwarted the attack. The IPS stated that the guards were conducting a search when they were attacked by a prisoner armed with a sharp object. They managed to tackle him and no guards were injured in the attack. This severe incident comes just hours after Hamas prisoners on Sunday night assaulted and injured two Israeli IPS guards at Ketziot. 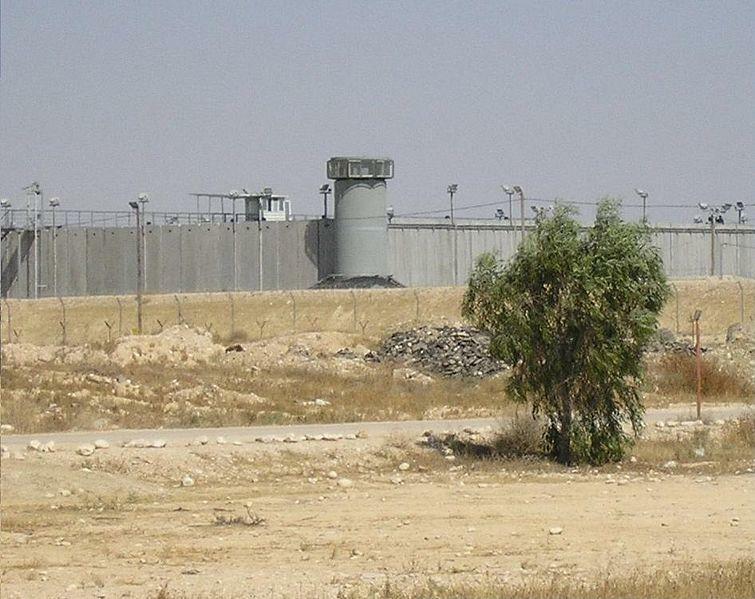 Several Hamas prisoners were injured in that incident. Hamas sources report that one incarcerated terrorist was killed. Israel recently installed cell phone blockers inside the prisons that prevent terrorists who have smuggled phones to maintain contact with their terror groups. The convicts have reacted with rage. “The Palestinian detainees held in the Israeli jails have the right to self-defense against the Israeli violations and attacks,” the terror group stated, saying that it “hails the detainees’ reaction against the Israeli crackdown and serious violations” in the prison.